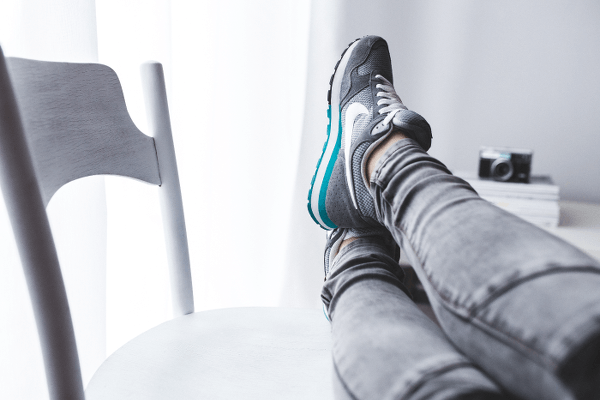 Want to take effective breaks at work? Find out some of the best practices for keeping the productivity going and staying focused but not stressed throughout the day. Taking regular breaks also prevents you from getting bored too quickly, therefore more happy about your job and yourself. For instance, taking a walk through the city demands that you remain fully aware of what's going on around you, whereas strolling through a park allows you to wonder about and pay little attention to what's around. This would be a much better way to recharge your batteries and refresh the mind. If your idea of a break is stepping out into the next room or outside, this may be only a change of scenery, while your mind may very well remain focused on work. Seems like a great idea to get something mindless to do, an activity which will allow your mind to wonder into whichever direction in chooses (juggling, video games, doodling, listening to music, etc.). You (and your mind) need to know that and when a break will occur, to sustain good energy and concentration levels. You may even schedule the breaks, use Pomodoro (work for 30 min and break for 5), or any other approach (60 min work / 10 min break, 52/17, 90/15 etc.). Such an approach of knowing what's around the corner amounts to much higher focus. As mentioned before – staying 10 feet away from your desk is hardly a break. Go out, walk about, get a coffee, see the world, preferably on the natural side (a park, meadow or even just a tree?). This gives an opportunity to both reinvigorate the mind and pick up some exercise, for which you may not normally have the time. Of course, you wouldn't go to the gym, but a run up and down some steps will certainly get the circulation going, clear the mind and make room for brand new focusing ability.